Be the one-stop resource for everything about and around guns. Guns… Reviews, Comparisons, Recommendations. From rifles to revolvers. 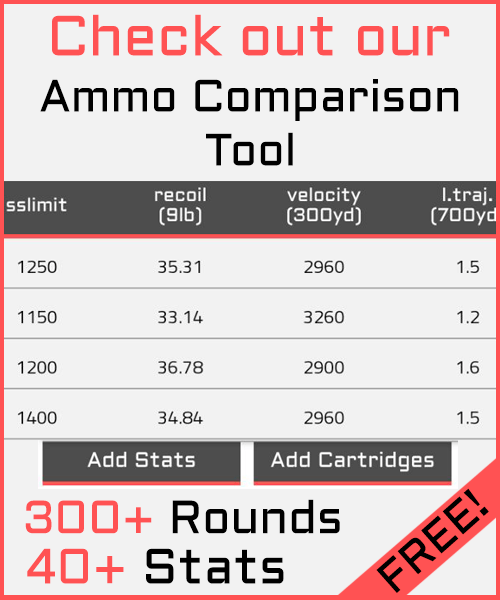 Ammo… Handgun & Rifle Cartridge Comparisons. Reloading, Casting & more! Gear… Optics, from Red Dots to Variable Scopes. Knives, Bags, Holsters. If possible (i.e. our budget allows it), we buy the products we review. Sometimes companies send us free samples for us to test & review, however this will never affect the opinion of our authors. As stated elsewhere on this site, we do earn a small commission if you buy something through one of our affiliate links. If you decide to support us this way, there are absolutely no additional costs for you and these earnings allow us to keep this website going. Thanks! Our team includes several gun enthusiasts, focused on different firearm variations. That way you can trust our advice on which .357 Magnum revolver you should buy, as well as our guides covering rifle cartridges. 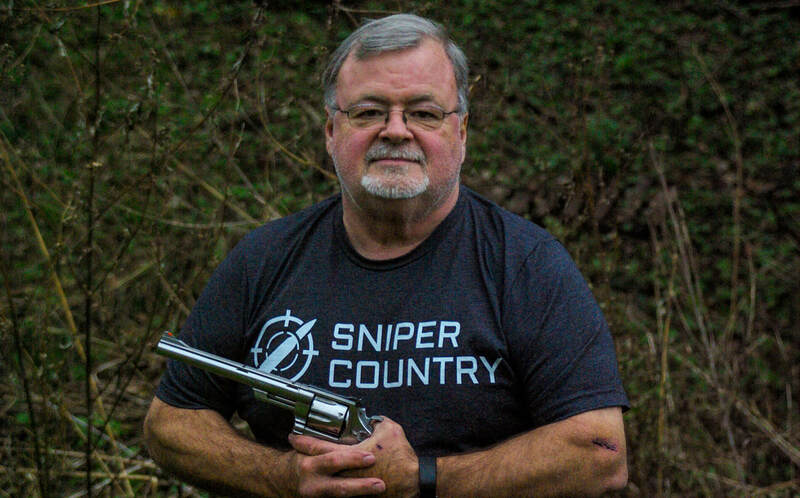 Mike has been a shooter, bullet caster and reloader for more than 40 years. Never one to be satisfied with the status quo, he is often found at his reloading bench concocting yet another load. 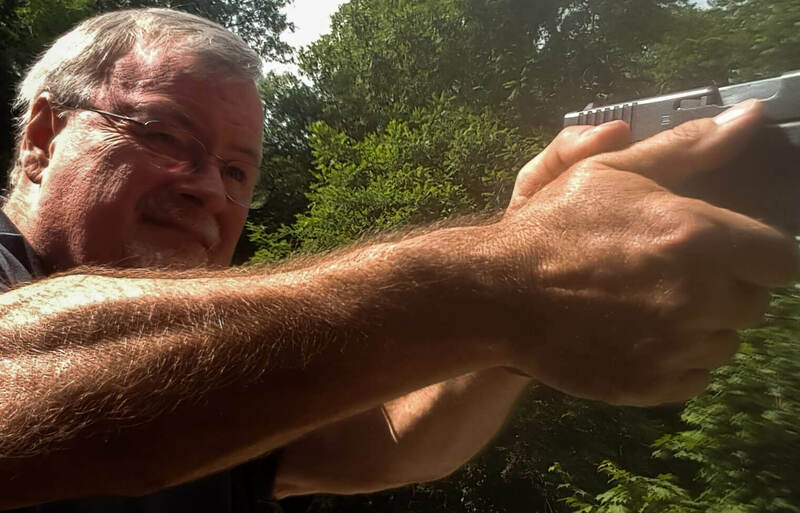 With a target range in his backyard and after 40 years of shooting, his knowledge of firearms and reloading is fairly extensive. He is married, with four sons and daughters-law and 8-and-counting grandkids. 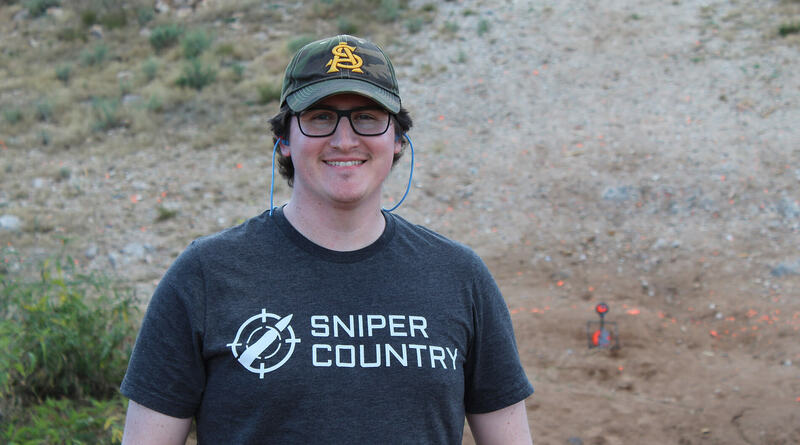 He is an expert when it comes to handguns, no matter if if it’s revolvers or semiautos and he primarily covers these topics on Sniper Country. Ken mainly focuses on gear reviews. 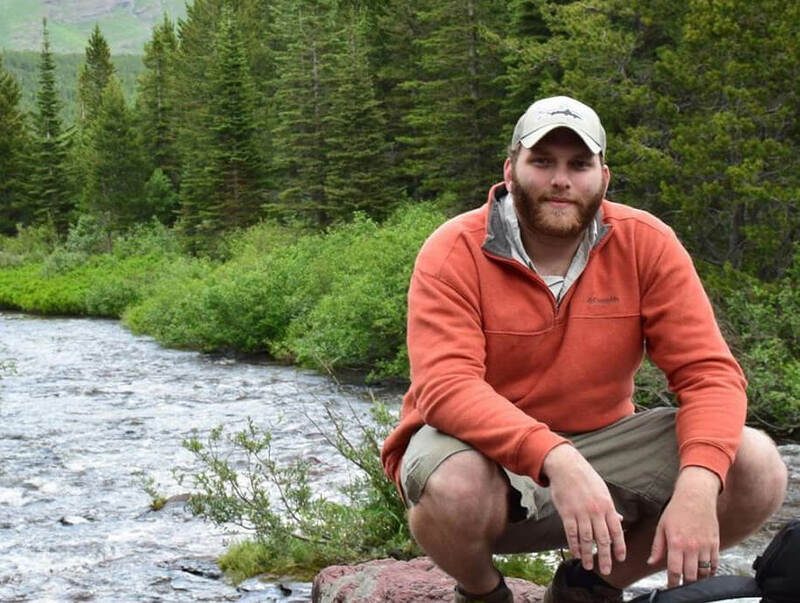 He covers everything from shooting gloves to gun oil and does most of his testing while shooting in the desert. On Sniper Country Huston focuses on ammo. He is responsible for all our very popular cartridge comparisons. Besides our main team introduced above we have other writers publishing on here, you can always check the bio under their posts to learn more about them. Information that was up to date yesterday could be outdated the next morning. New standards are being developed and new products get released constantly. While a buying guide for rifles might be relevant for years a list of the best long range scopes might very well include a product not available anymore, a few months after it has been published. To avoid that from happening we fulfill periodical checks, to make sure the information we provide is always and stays applicable. Although we take the maintenance of the information we provide extremely seriously, there is always a chance that we missed out on something. If you as a reader notice outdated information, we highly encourage you to get in touch with us, by using our contact page. We appreciate every contribution and reply as fast as possible.